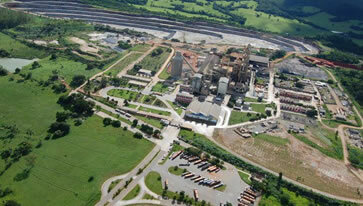 The cement industry in Brazil walks side by side with sustainability. Reconciling the development of its activity with the protection of the environment and commitment to society has always been a priority for the sector. This commitment is present since the extraction of the raw material, with measures to reduce the local environmental impact, until the end of the productive process, with the reduction of emissions. 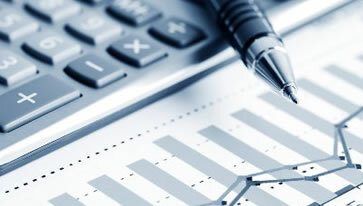 To meet these assumptions, manufacturing companies have long been making high investments. The Sindicato Nacional da Indústria do Cimento -SNIC (National Union of the Cement Industry) was founded in 1953, with head-office in the city of Rio de Janeiro. It was constituted with the objectives of study, dissemination and legal representation of the economic category “Cement Industry”, considered as the integrated activity of exploration and processing of mineral substances and their chemical transformation into clinker and subsequent milling, in Brazilian territory.